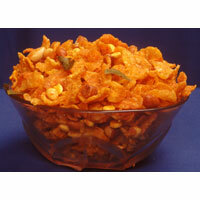 Moti Food Products is a well-known name as Manufacturer and Supplier of Namkeen and Chivda. 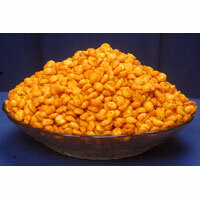 The company is one of the most sought-after entities to avail the quality Chana Dal Namkeen, Garlic Boondi Namkeen, Gathiya Namkeen, Mixture Namkeen, Moong Dal Namkeen Sing Bhujia Namkeen, Makai Chivda, Poha Chivda and Sabudana Chivda. These varieties of Namkeen and Chivda are healthy, rich in taste, and thus, the best snacks to tantalize the taste buds. These food items are packaged in airtight packets to keep them fresh and crispy.